U.S. citizenship with the ability to obtain base access. Experience working on Tinker Air Force Base or on other DoD installations. 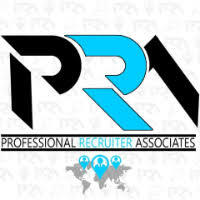 For immediate consideration, please forward a copy of your current resume to info@profrecruiters.com referencing job #1738 or a link to this job.